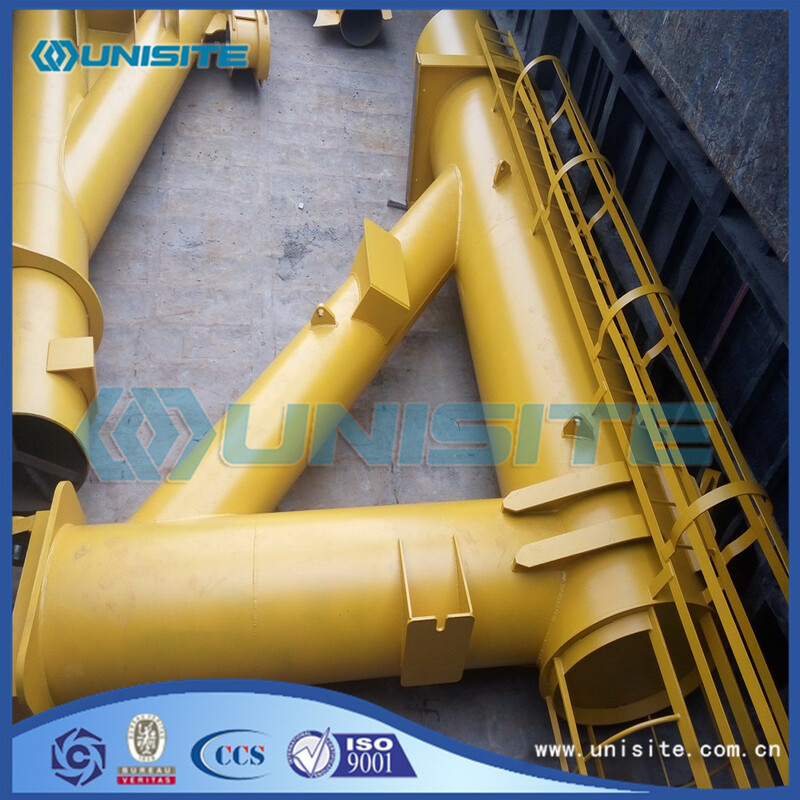 The fixed part of the trunnion Gantry is a closed steel construction, welded on deck. 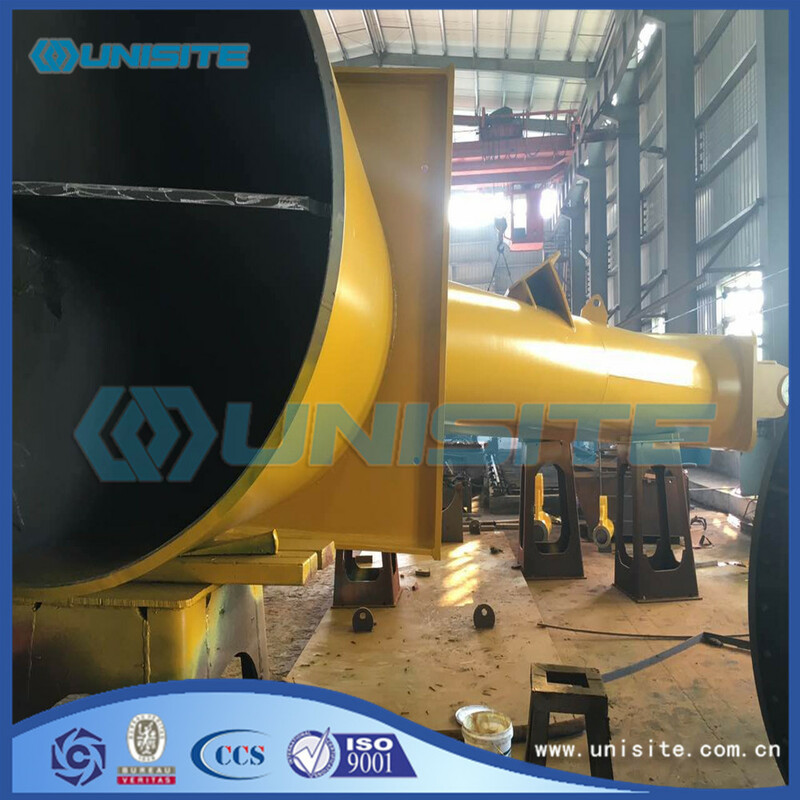 The portal frames support a guide frame, which remains vertical during movements of the gantry and guides the sliding piece with the trunnion elbow. A service frame carries measuring cables to the sliding piece and Suction Pipe. Gantry crane can be according to the structure of the door frame, according to the main beam form, according to the main beam structure, according to the use of the form of classification. 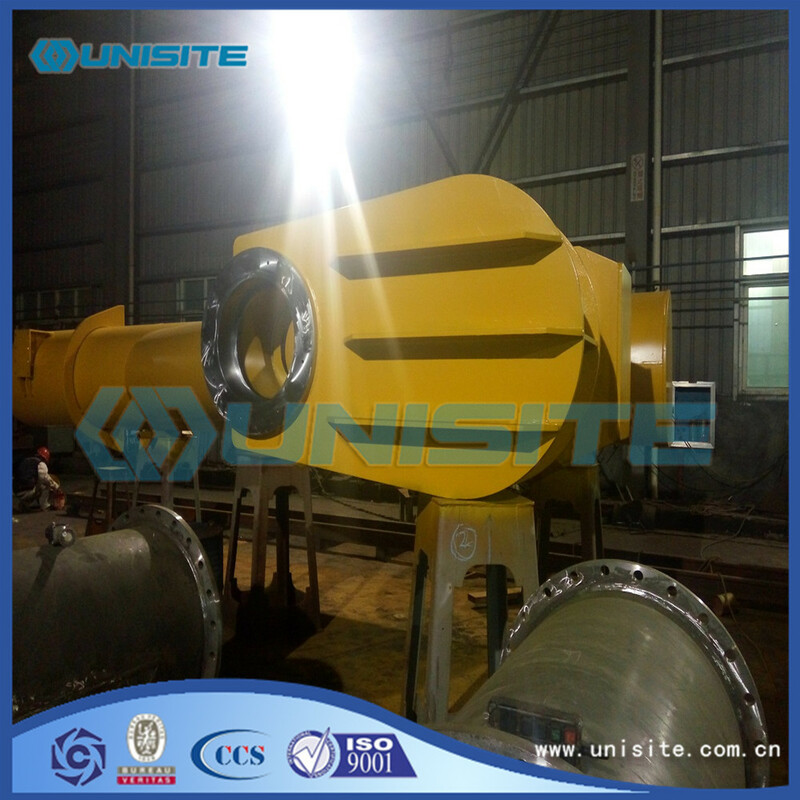 2. half gantry crane: the legs are high or low, can be used in accordance with the requirements of the use of the site. 1. double cantilever gantry crane: the most common form of structure, the structure of the force and the effective use of the site area are reasonable. 2. single cantilever gantry crane: the structure of the form is often due to the restrictions of the site was chosen. 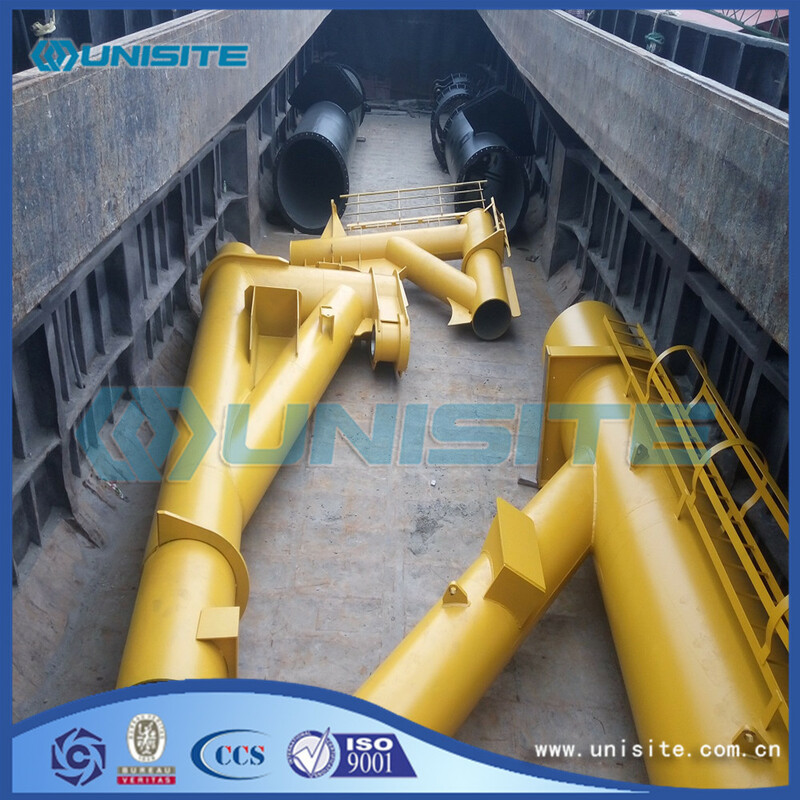 We are one of the leading steel parts and service providers for dredging and marine engineering in China. Looking for ideal Steel Gantry Crane Manufacturer & supplier ? We have a wide selection at great prices to help you get creative. All the Large Steel Gantry Cranes are quality guaranteed. We are China Origin Factory of Steel Gantries Cranes. If you have any question, please feel free to contact us.